With releases such as ” already under his belt, rising star Atherium returns to Mondo Records with his brand new ‘Stargazing’ EP. 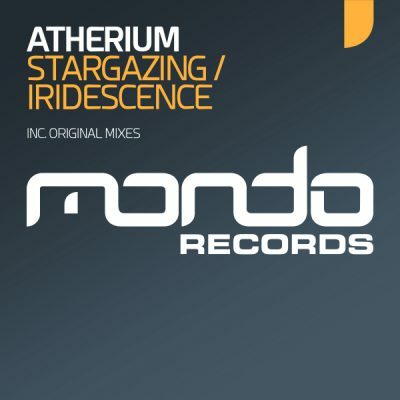 As you’d expect, his latest offering is packed full of more uplifting and emotional energy which we’ve come to expect from any Atherium production. The latest EP opens with ‘Stargazing’ which is the perfect title, as the track leaves you with a sense of wonderment thanks to those divine melodies, sweeping pads and bags of emotion. On the flip, ‘Iridescence’ finishes off the EP and continues in much the same vein as ‘Stargazing’. Full of emotion and guaranteed to have all hands in the air at the breakdown. Lush!